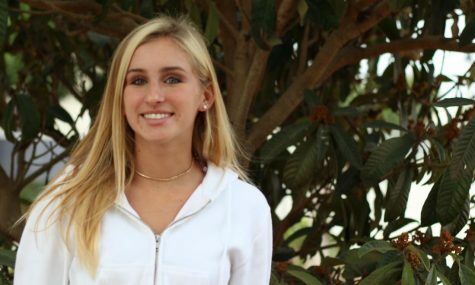 Callie is a sophomore at Carlsbad High School and is enrolled in her first year of journalism. She has been involved in broadcasting in previous years where she has achieved much experience in writing and making features. Journalism is a place where she can put her creativity into action as she writes about her interests.